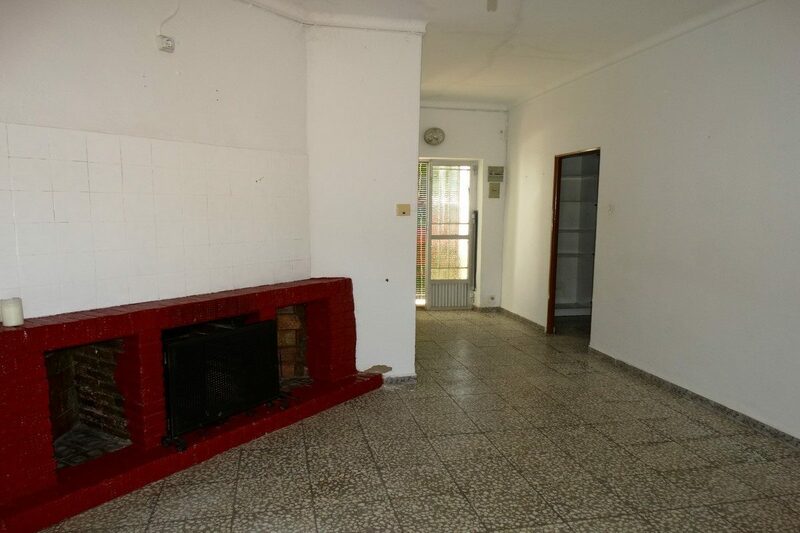 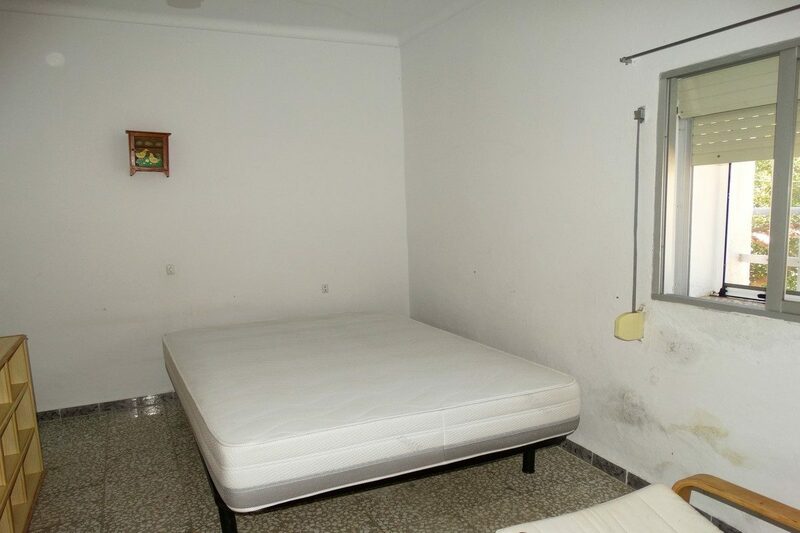 what an ideal position this property has! 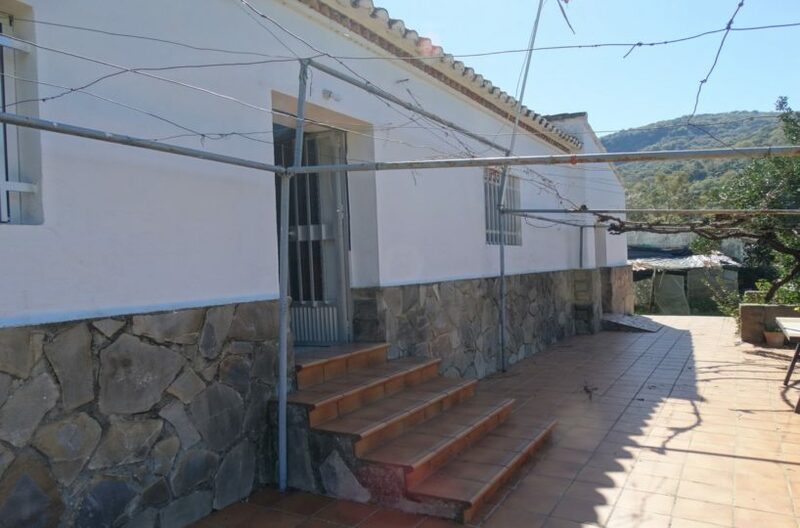 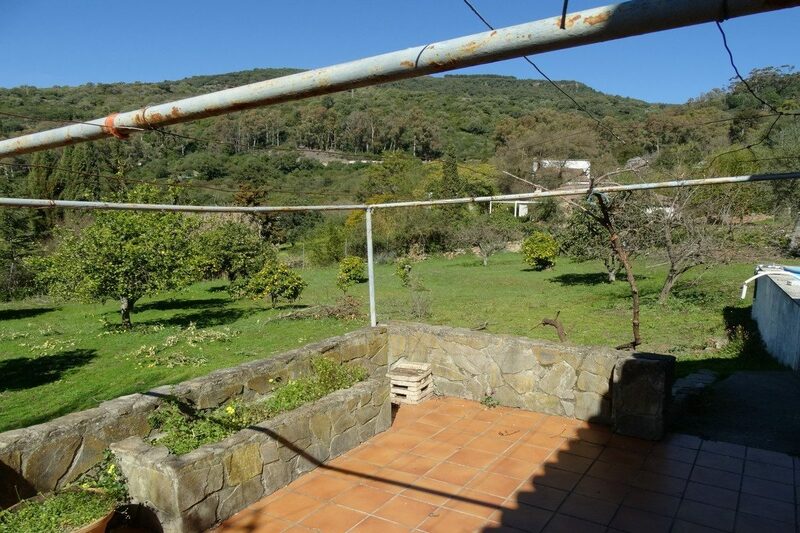 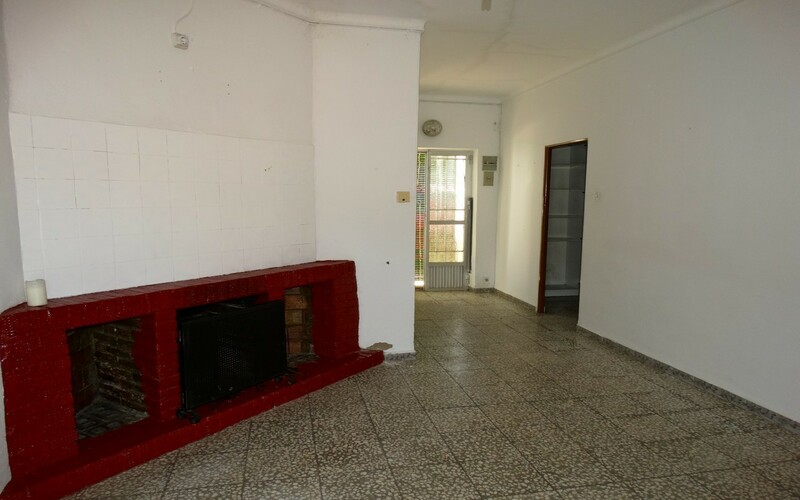 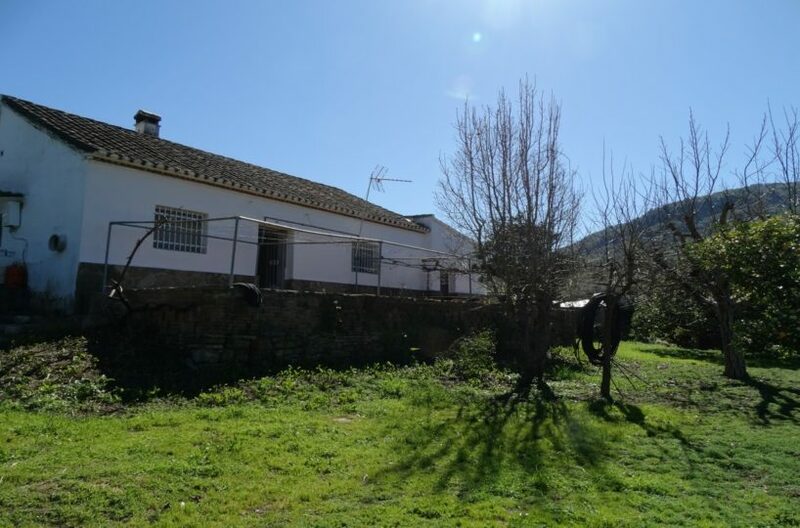 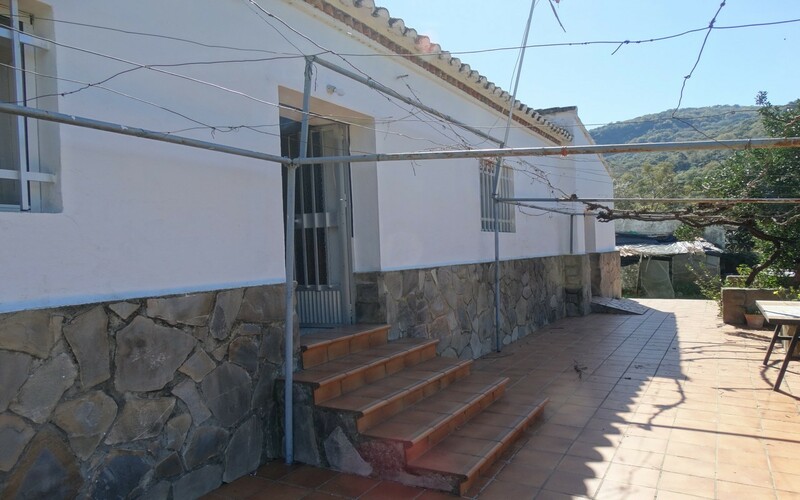 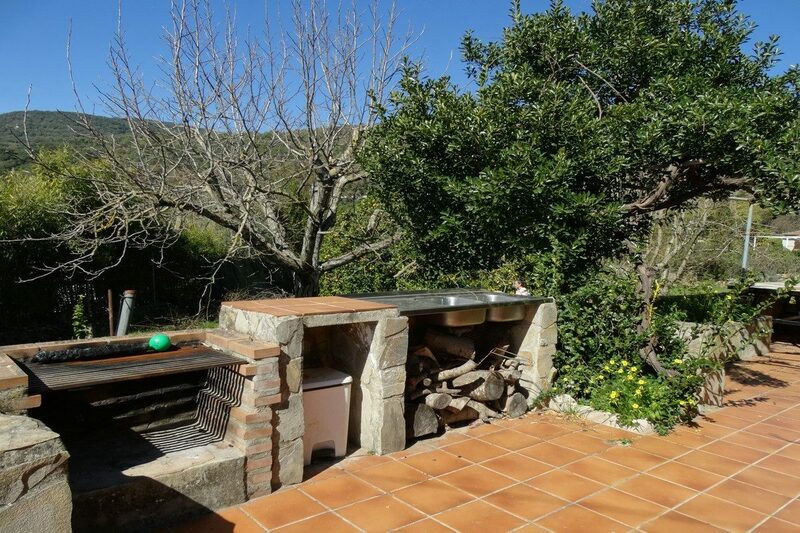 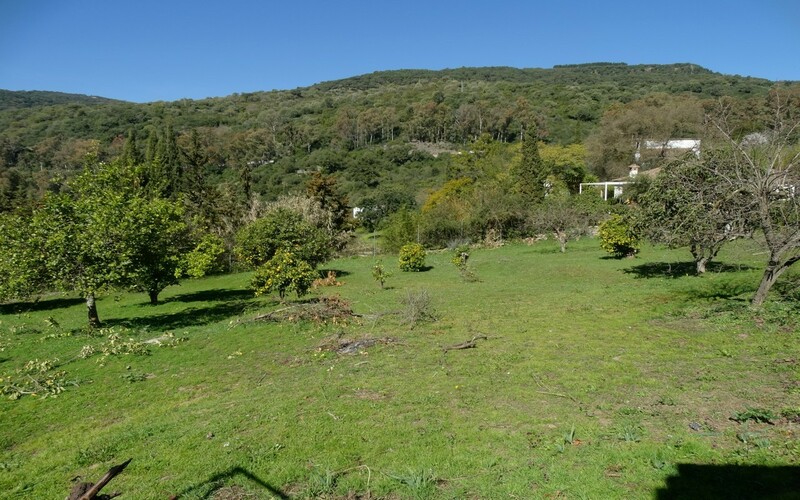 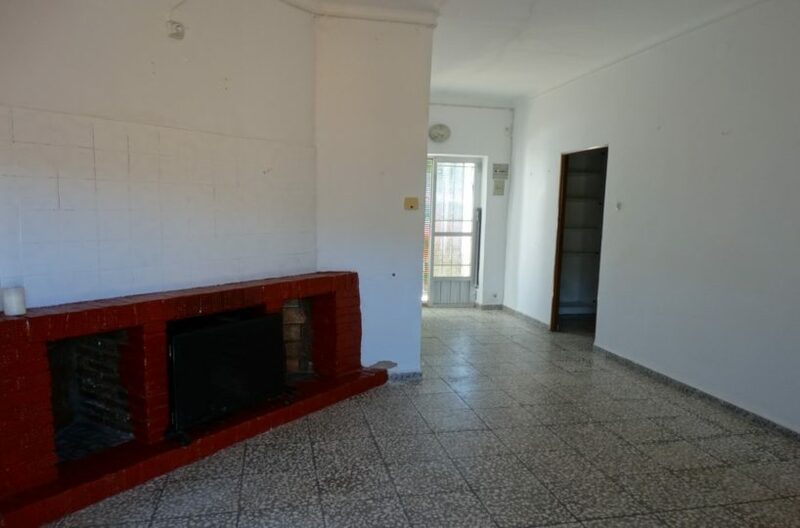 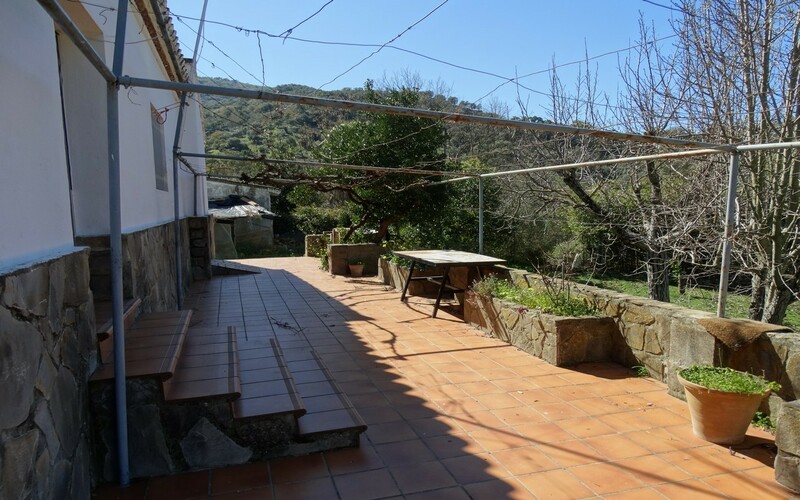 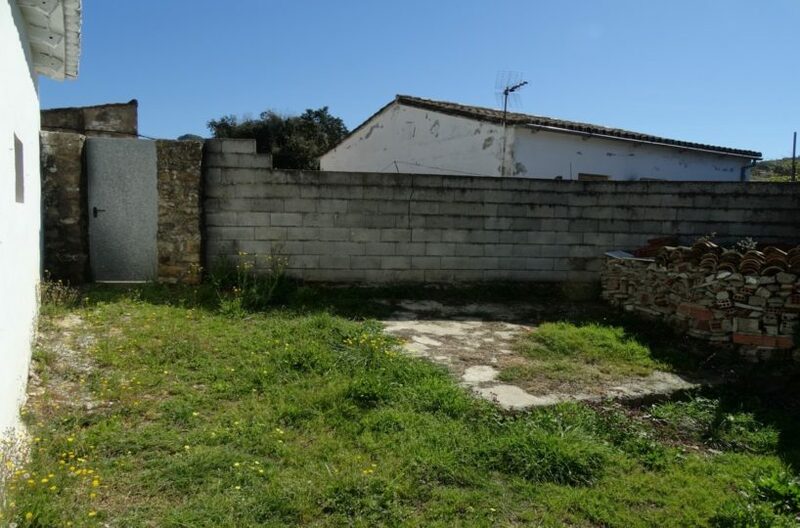 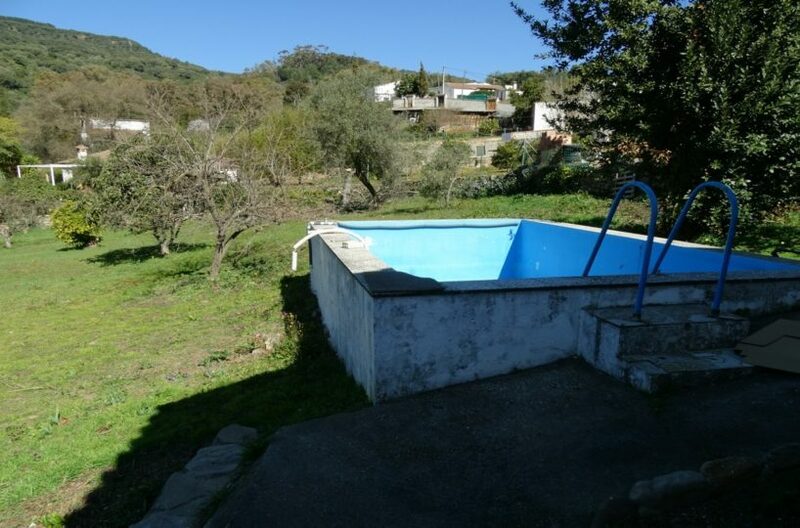 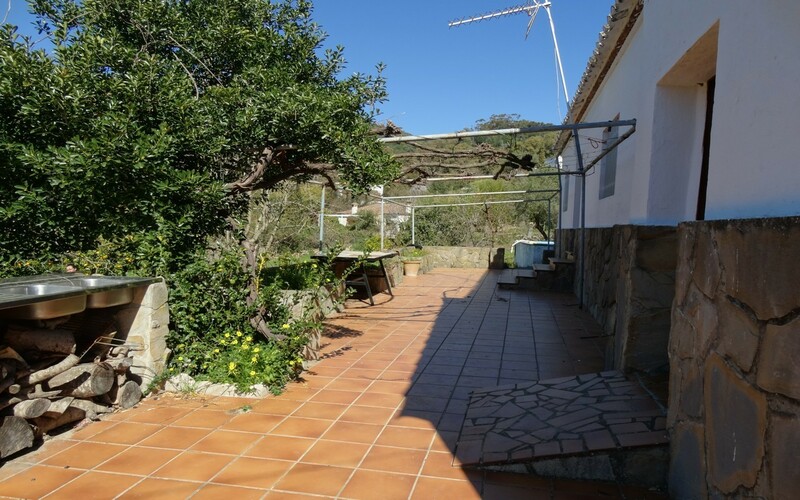 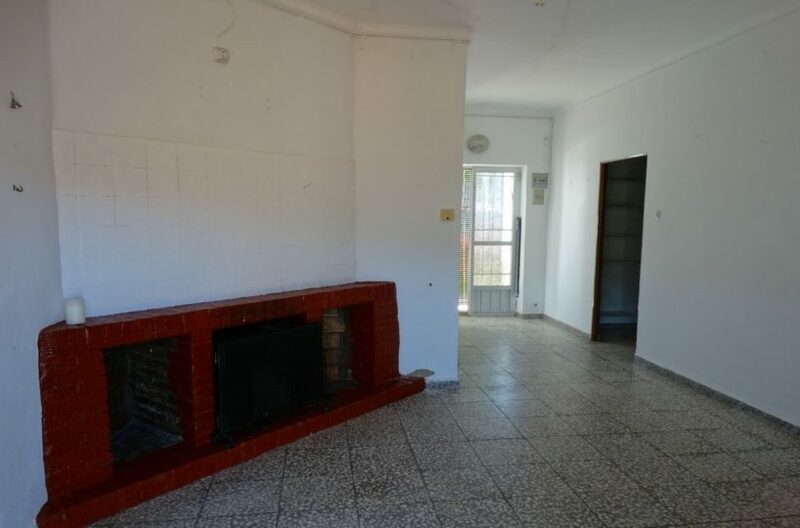 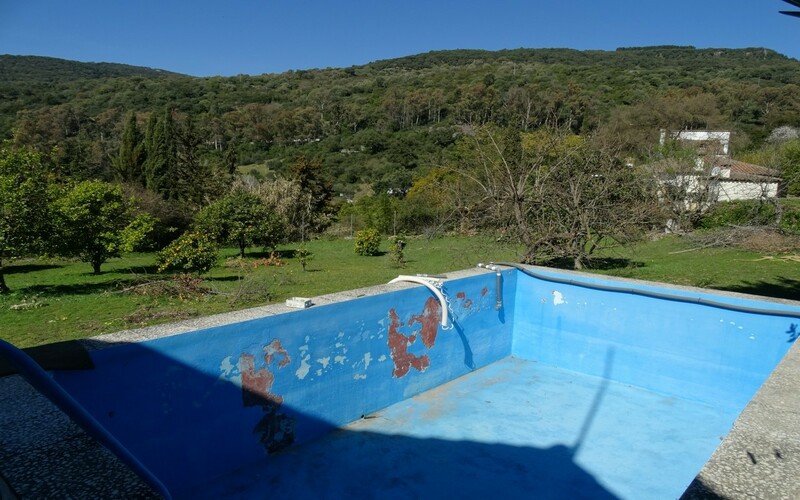 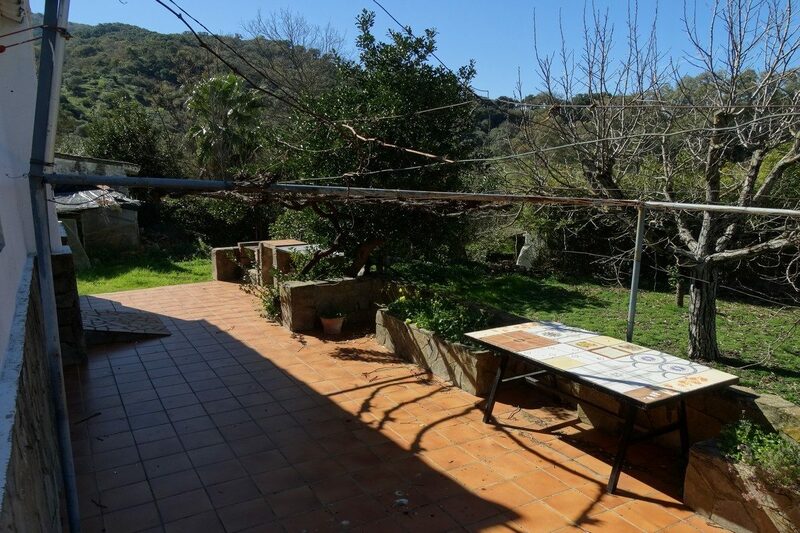 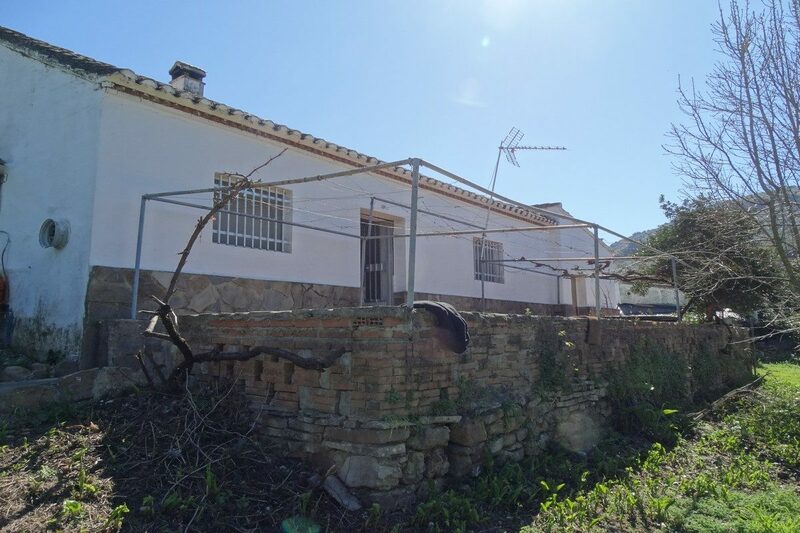 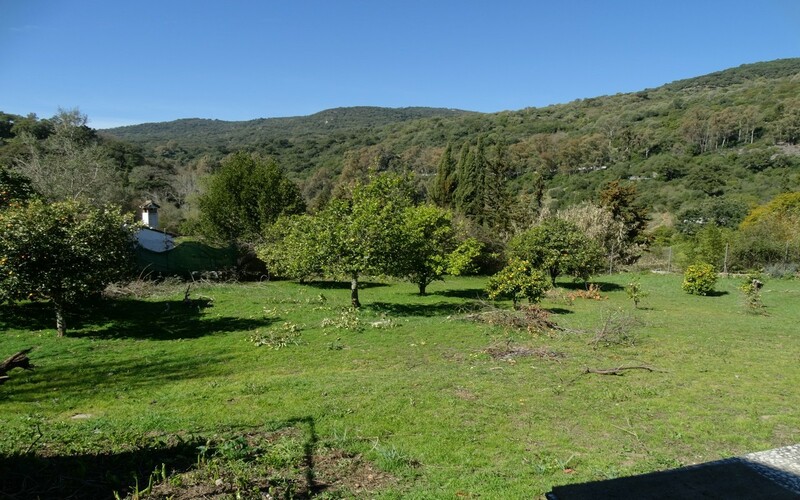 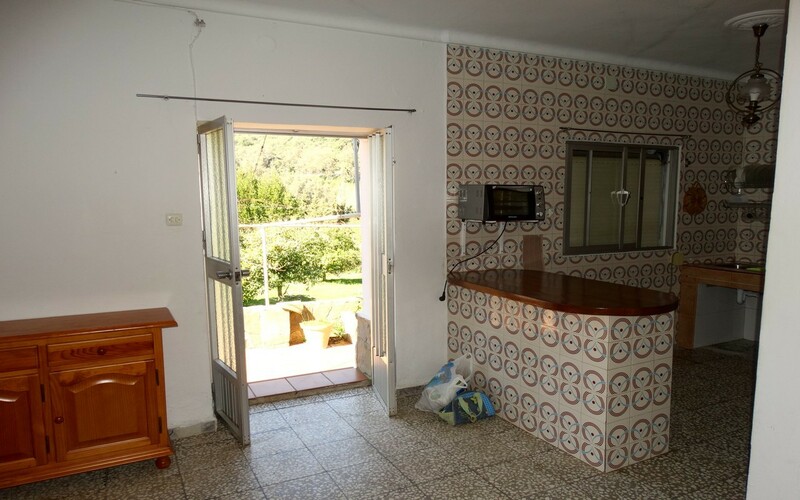 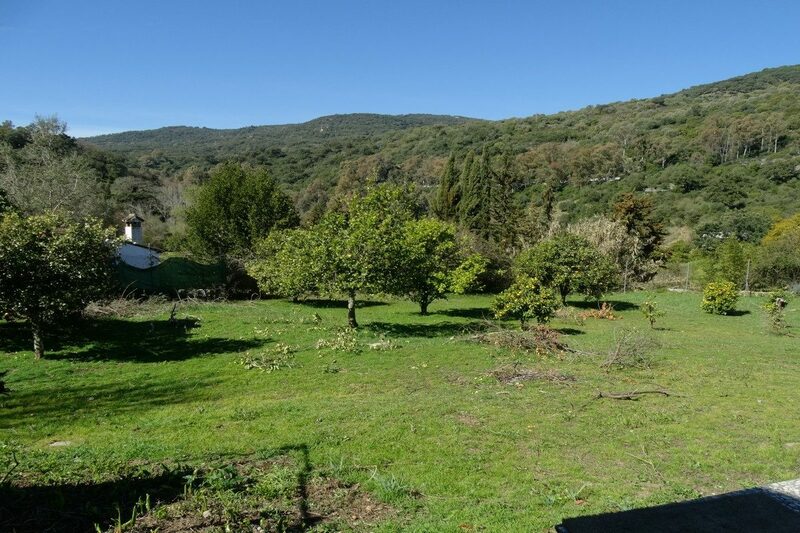 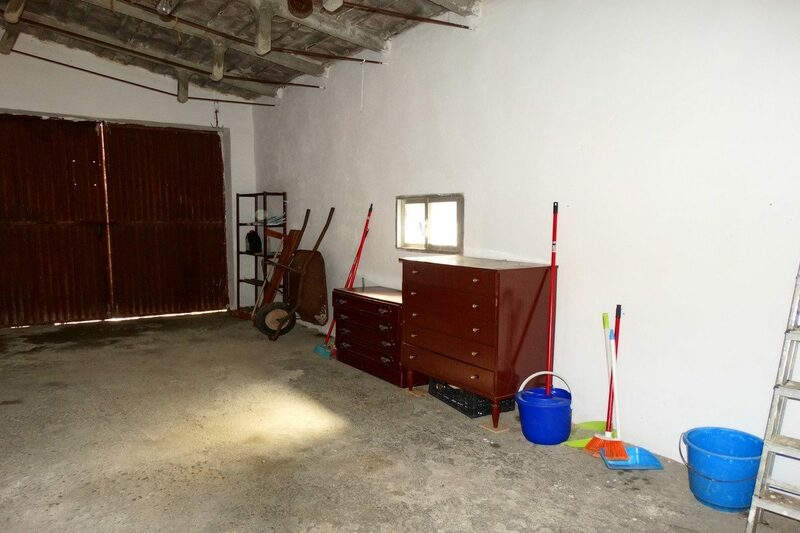 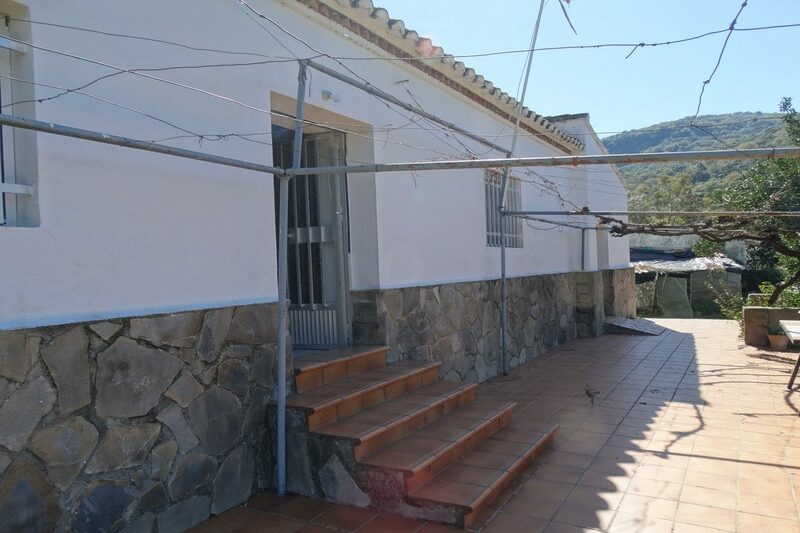 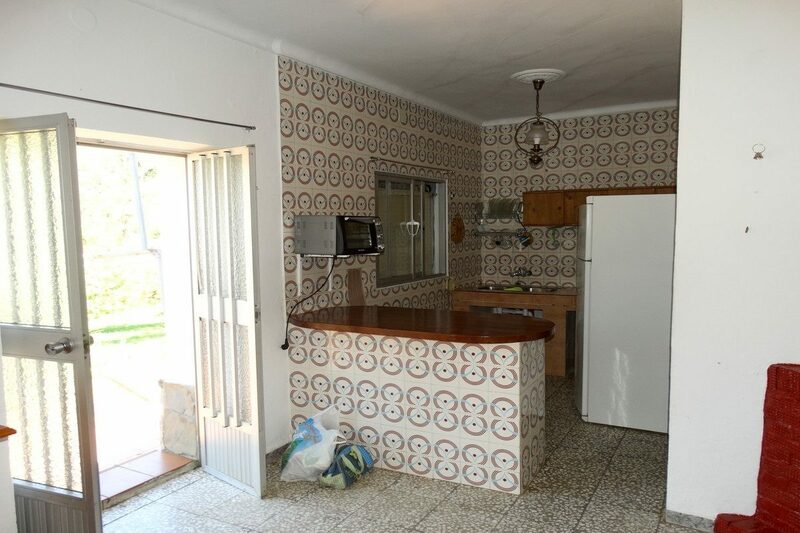 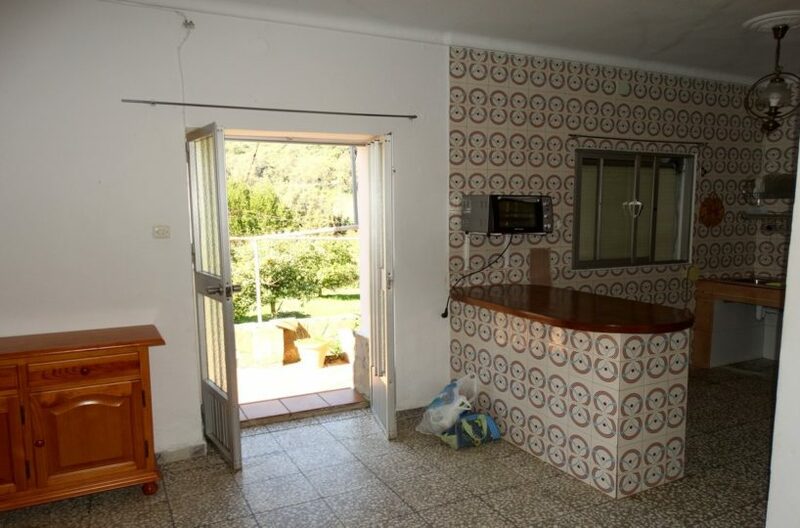 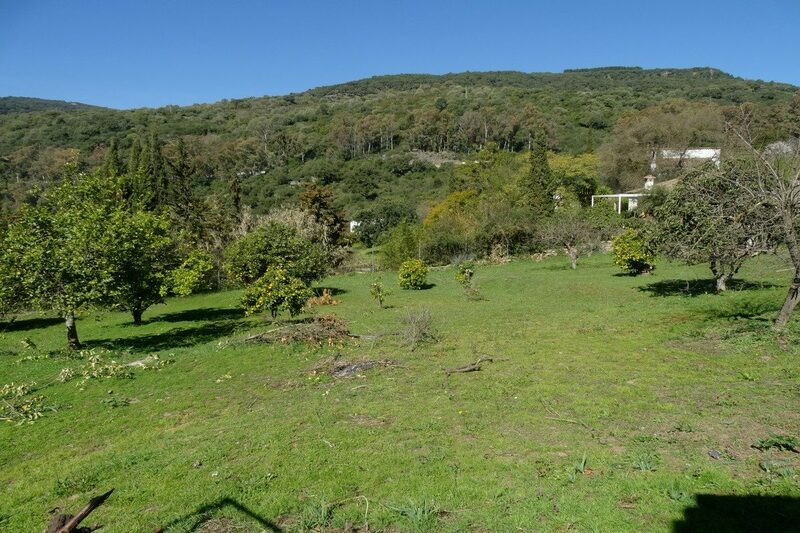 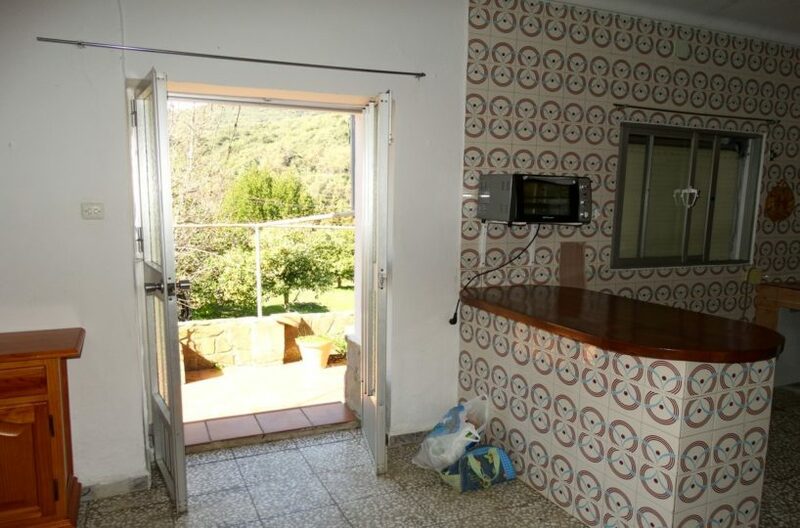 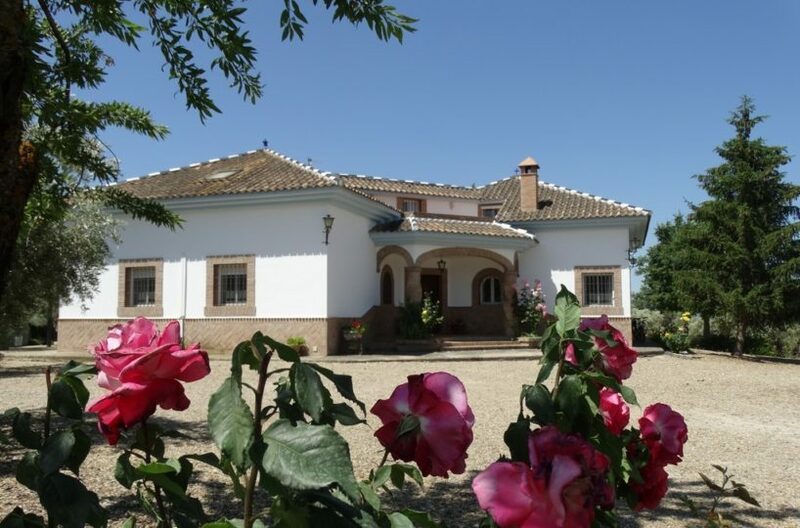 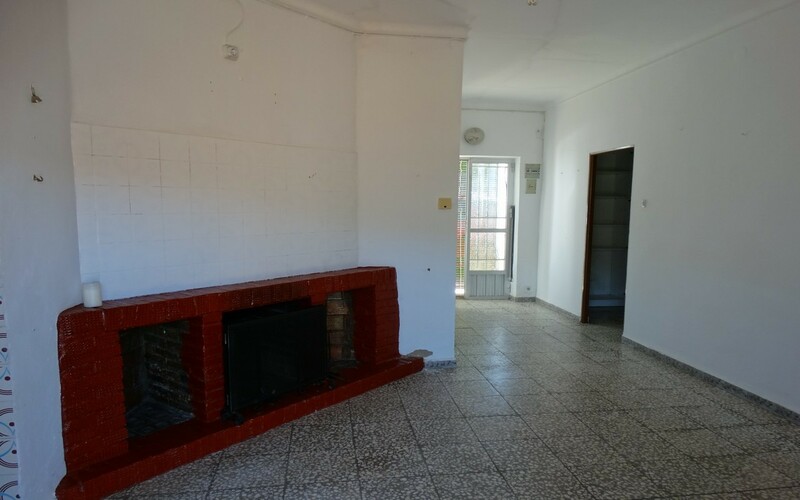 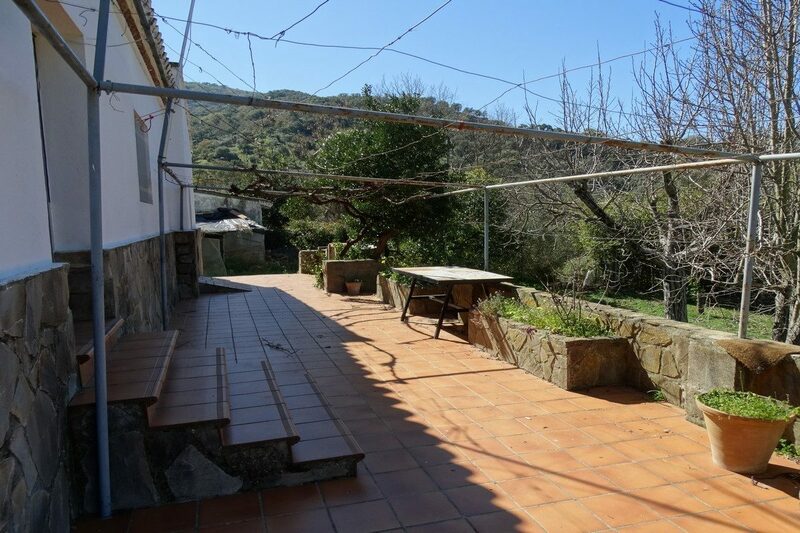 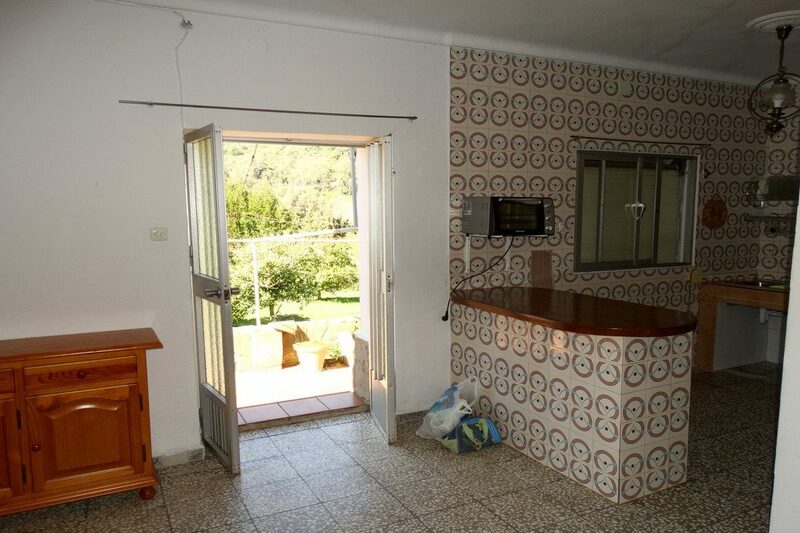 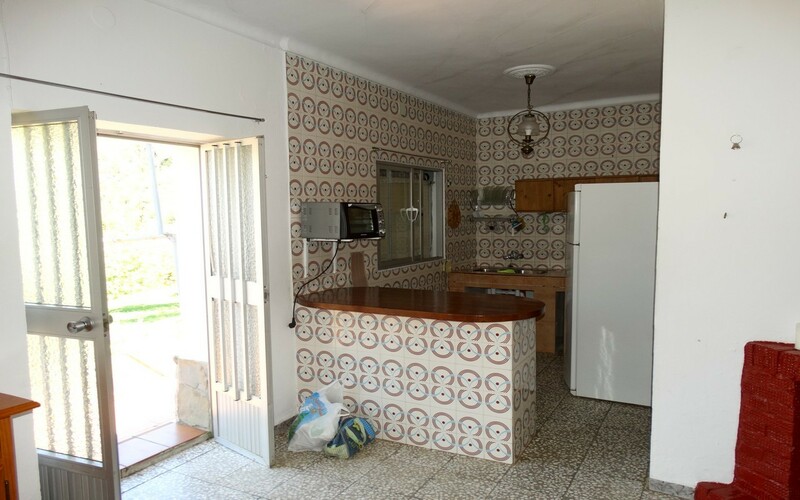 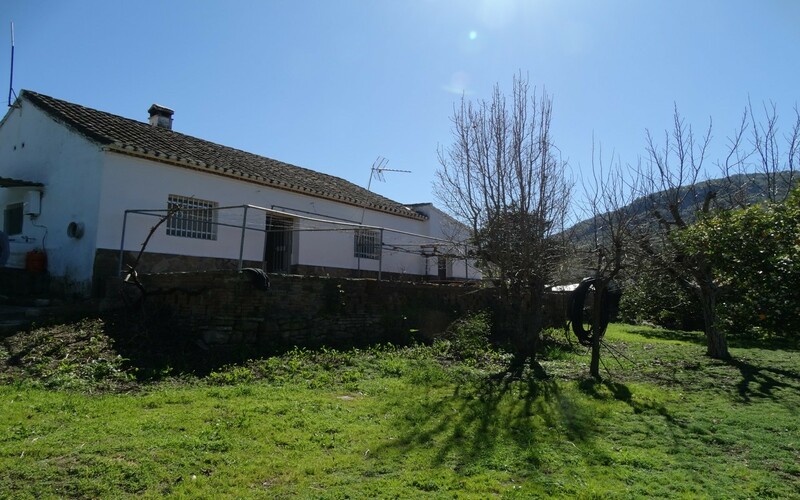 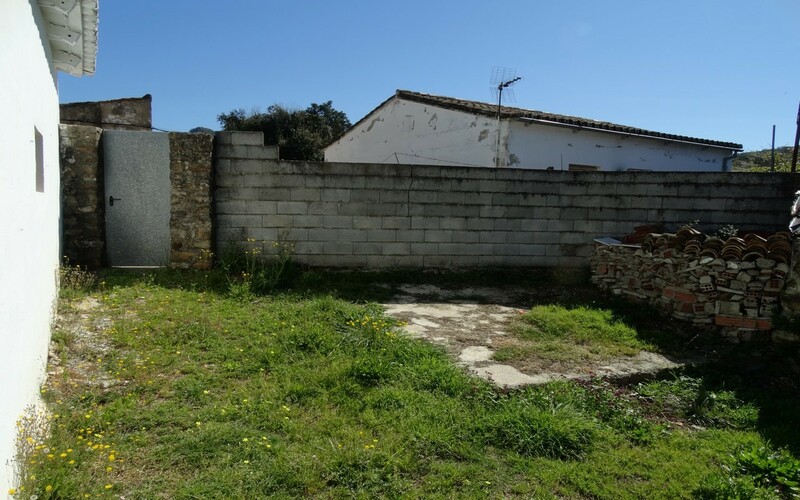 Set on the edge of Colmenar, Gaucin‘s train station this one story house has lots of potential as though dated and in need of an upgrade has a good 1000 m2 garden which feels more like a country property as it has a large porch area and views of the forest mountains around it. 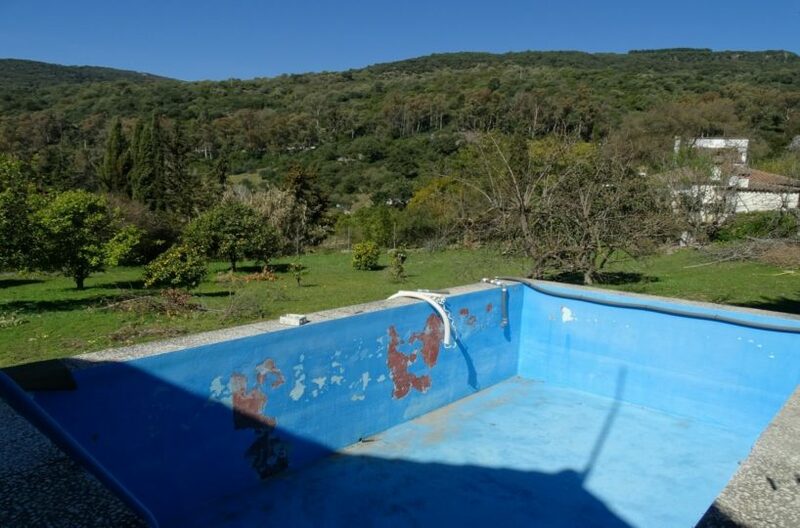 Also a medium sized rustic swimming pool. It has two bedrooms as you enter left and right and then a kitchen and lounge after than. 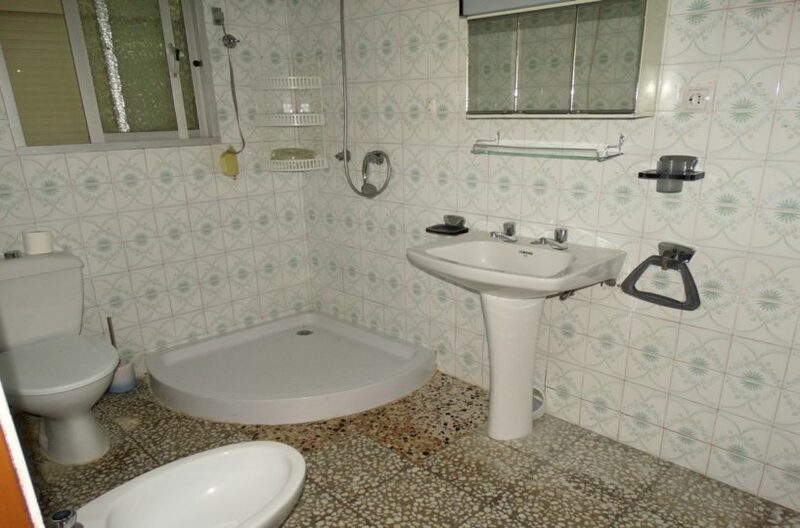 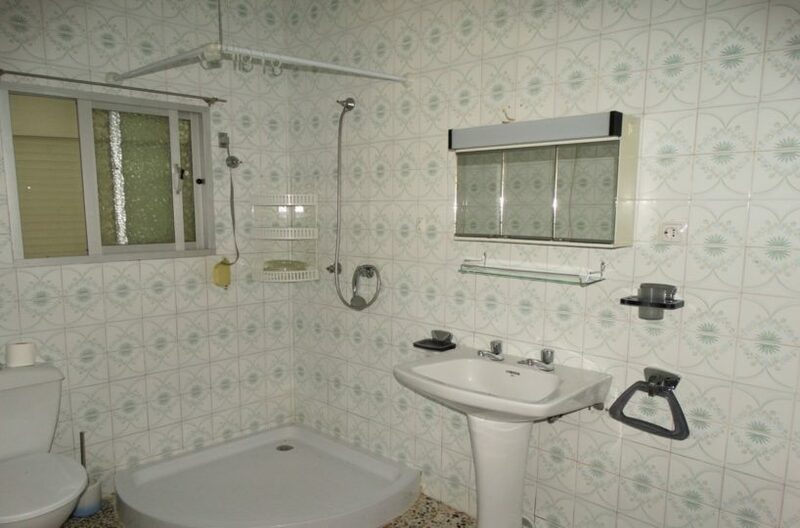 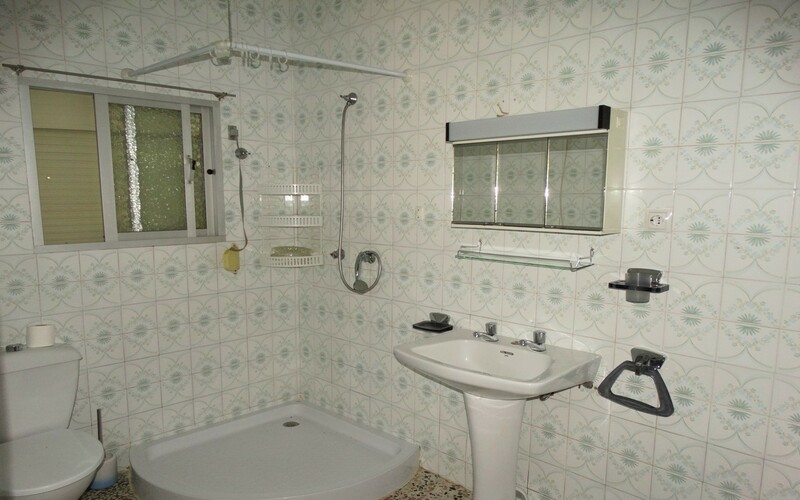 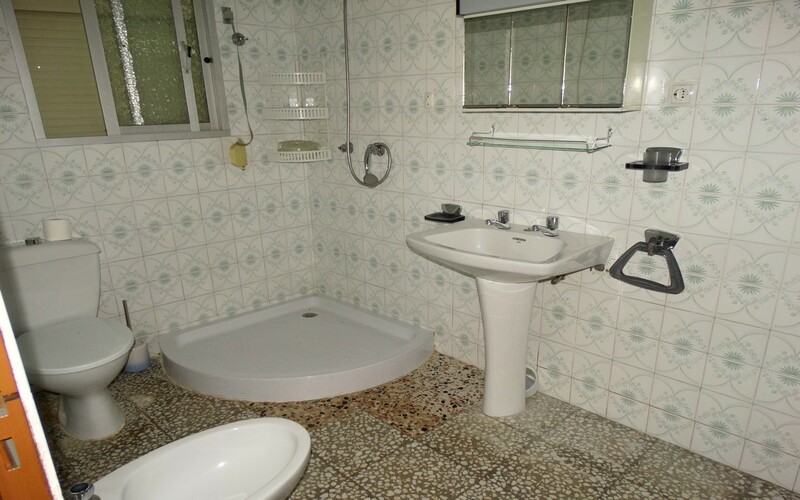 Also a bathroom tucked in the corner. 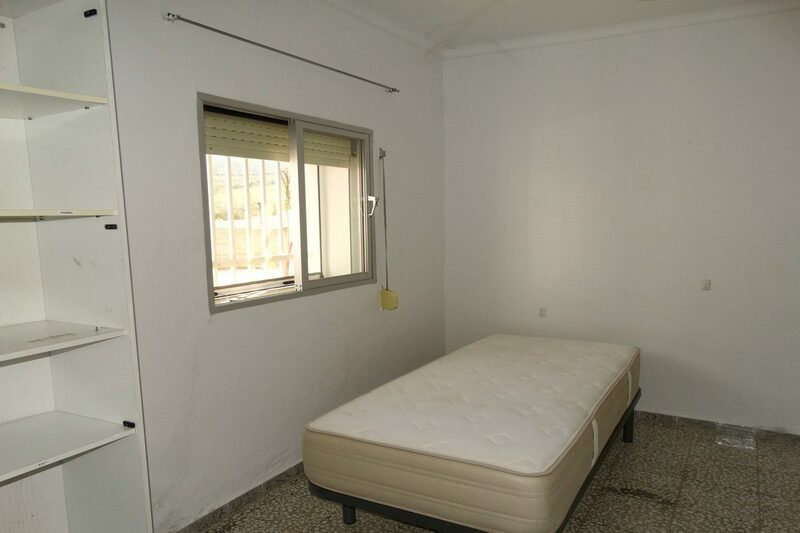 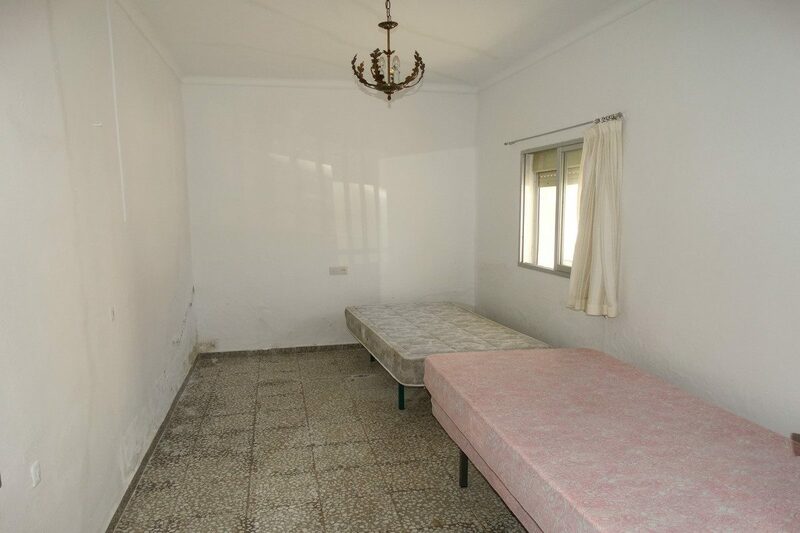 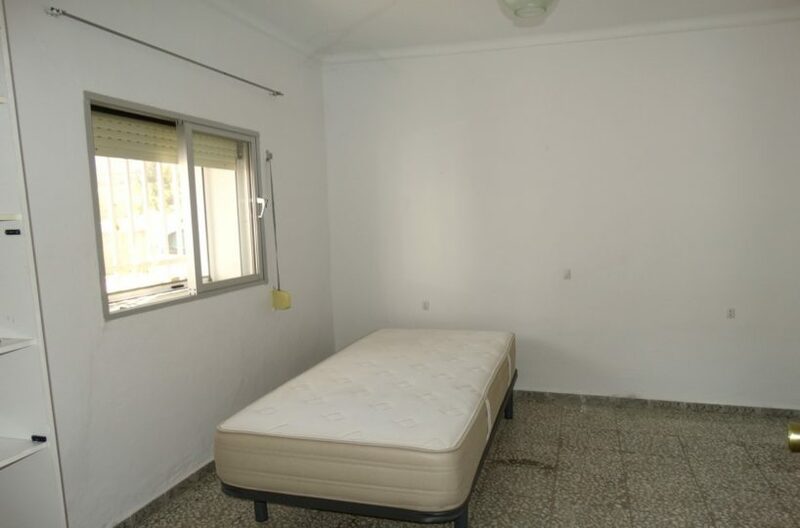 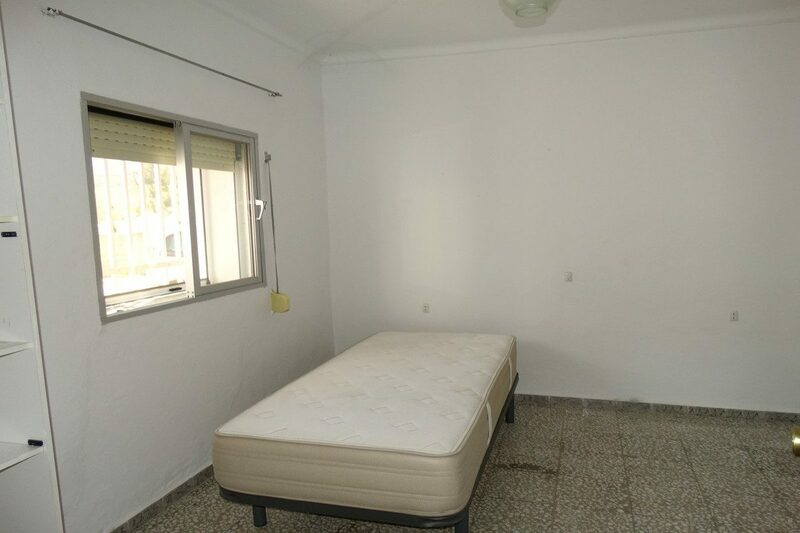 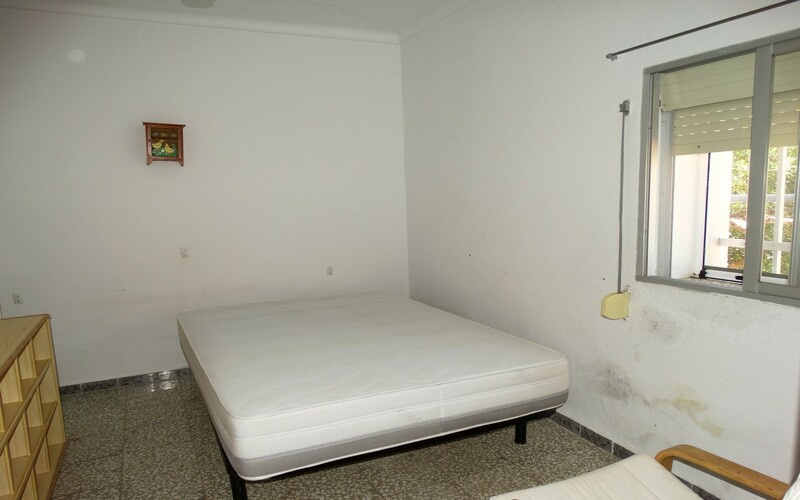 And another bedroom off that. 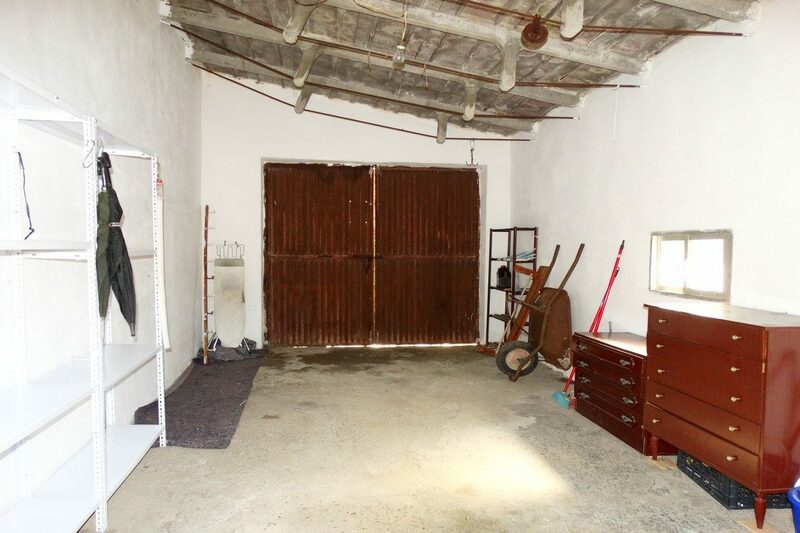 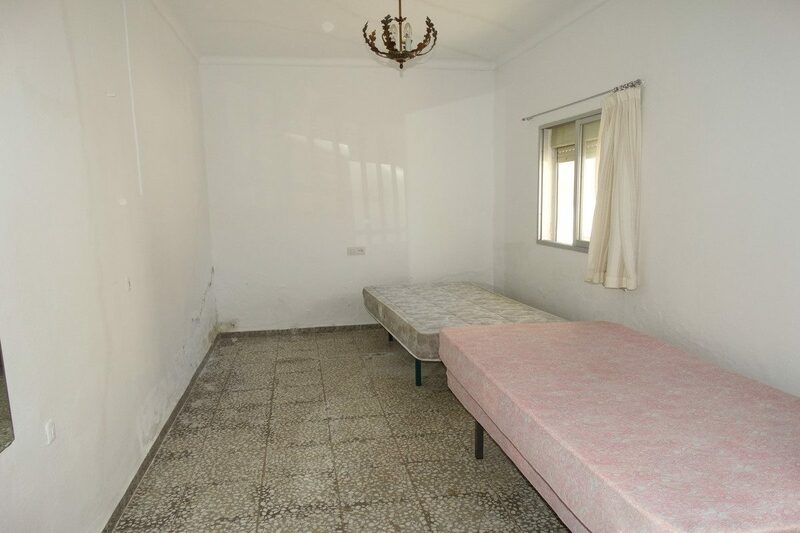 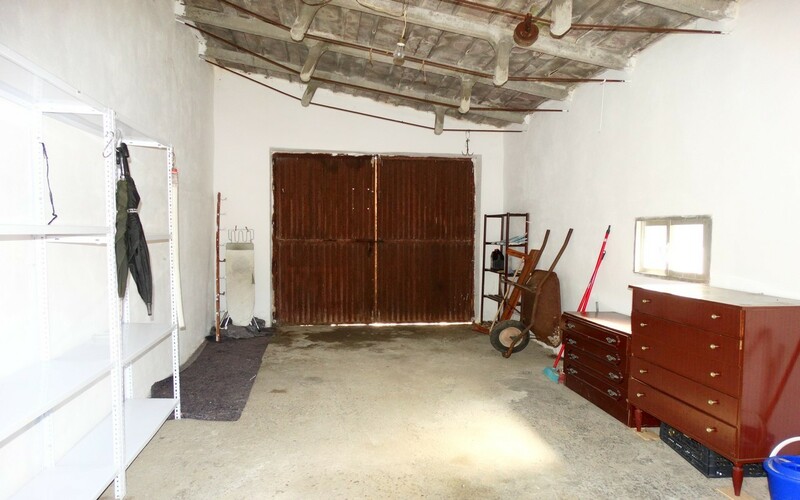 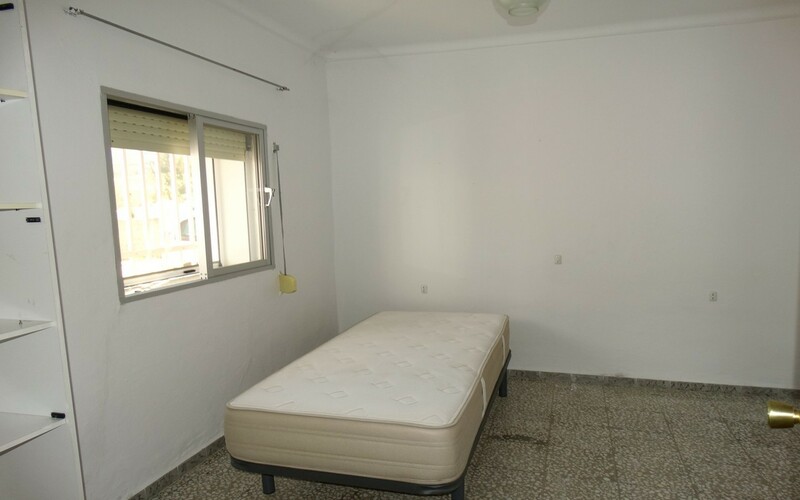 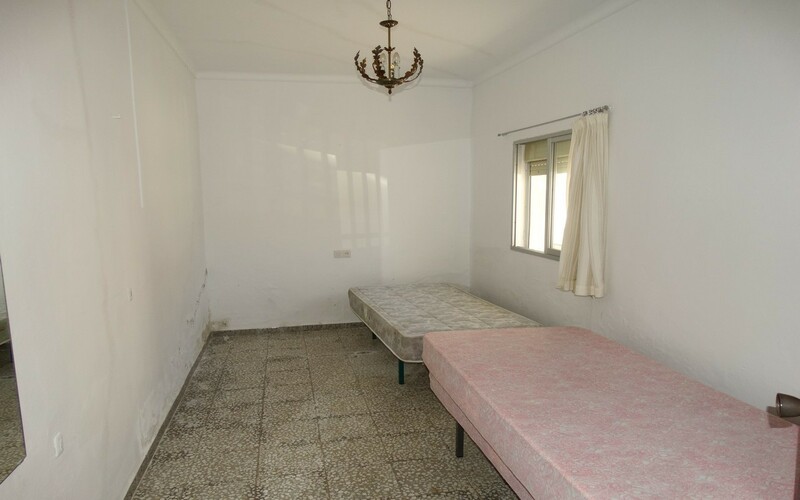 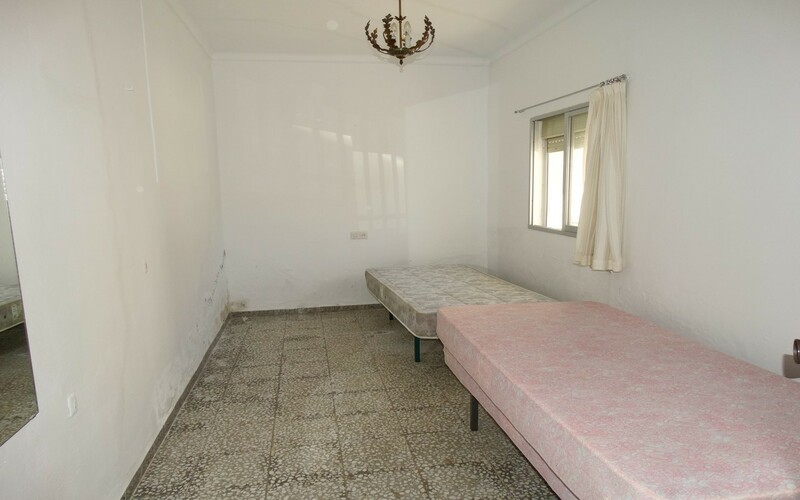 There is a large garage next to it also that you could easily convert into a large bedroom or two and make the rest of the house fully open plan. A 20 minute drive to Gaucin and 45 to the beach Colmenar is a very peacefull village surrounded by breath taking nature, On one side you have Los alcornocales Forest on the other you have the Guadiaro River.